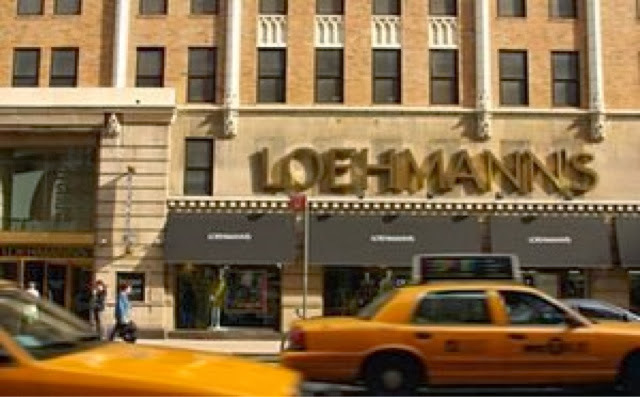 Loehmann's was a staple for my mom and I to go shopping in Brooklyn. While she and many other ladies rummaged thru the racks of past season designer clothing while their children and husbands sat in the front patiently waiting. As an adult I was hoping to pass it on to my daughter one day.